One of the most popular things about the Star Wars movies has always been the world building. Being able to imagine yourself visiting these far off planets, and living in distant lands in a faraway galaxy. This all contributes to the mythology and legend of the movies and increases the charm and appeal of the movies. The detail and the different worlds that have been created all combine to make these flicks unforgettable. There are so many epic locations that have been used around the world for the Star Wars films. And, there are even more wonderful locations that look as though they have come right out of a Star Wars movie. With visual beauty, grandeur, and an otherworldly feel, these are some of the great locations we’ve found that look like they could have been plucked a long time ago, from a galaxy far, far away! This vast, expansive red desert location seems to go on for miles over the horizon. The site, in Southern Jordan, has a stunning landscape of jagged cliffs, intriguing caves, natural gorges, stone archways, and blistered red sand. It looks very much like Luke’s home planet of Tatooine from the first Star Wars movie. The UNESCO World Heritage site appeared in the Ridley Scott movie The Martian (as a double for Mars) and also featured in Rogue One: A Star Wars Story. Check out this stunning geyser that looks like it’s come straight out of a science fiction movie. Full of strange and colorful patterns, not to mention odd shapes, the geyser is certainly something you wouldn’t expect to see in the middle of the Nevada desert. Created, by accident, in 1964, the geyser is still working today and can shoot water 5 feet into the air. This is a truly stunning location and one we would certainly expect to find in a Star Wars movie. Canada has some of the most stunning landscape we’ve ever seen, and this is a prime example of that. The Spotted Lake is mega popular with tourists, and it’s not difficult to understand why from looking at it. The lake contains a huge amount of minerals, which are revealed in the summer when the water evaporates – this leaves around 300 pools/spots where the minerals create a watery puddle in the lake. Pretty stunning, right? 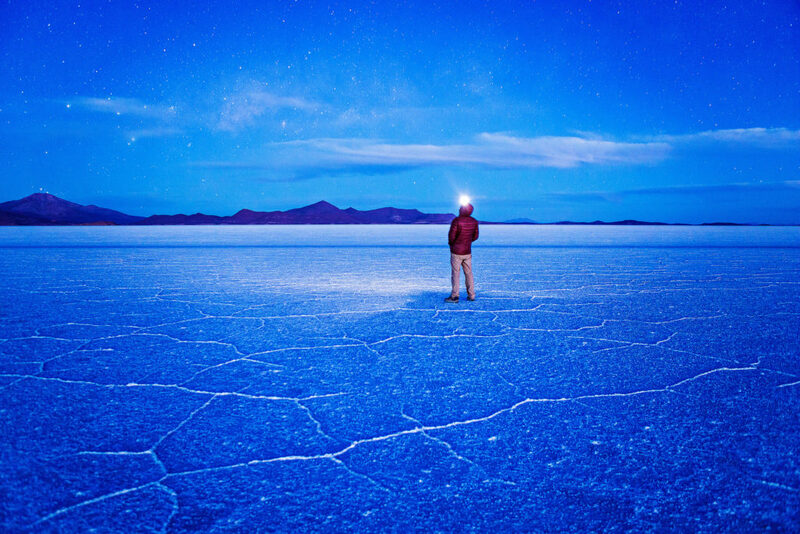 You may well have heard of this location because it’s actually home to the largest salt flats in the world. More than 10 billion tons of salt cover 4,000 square miles, and make for one of the most visually stunning locations on the planet! If you ever get the chance to go here, you should definitely check it out. This beautiful place looks like it was tailor made to join the supporting cast of one of the Star Wars movies. These are all remarkable places on Earth that we feel would be perfectly suited to a Star Wars movie. 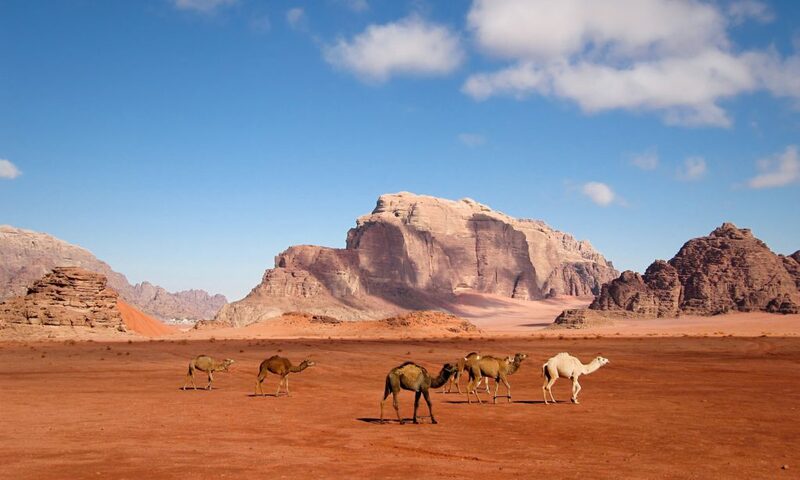 Of course, Wadi Rum in Jordan did make a brief appearance in Rogue One, but, the other places have not graced the screen yet. Perhaps, someone should get on to Disney, and recommend these locations!